During my search for something to just cut out mini circles from records I found something pretty much perfect. These are Linzer Cutter cookie cutters. The shapes are about the size of a nickel. They are metal and perfect to cut out of a heated vinyl record. I tried them out and they worked great! Thankfully once it's cut it is easily pressed and popped out from the record when it's cooled. These are fantastic and met all my criteria for making shapes from records. 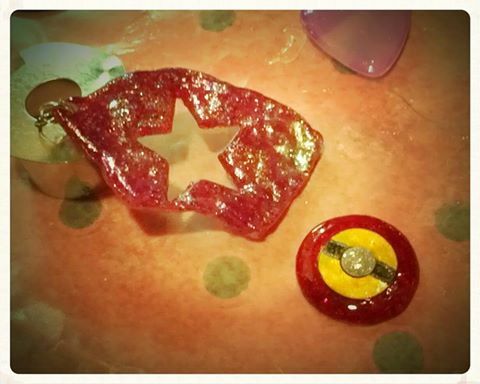 For instance, cutting them out with an x-acto knife or scissors is tricky and time consuming. 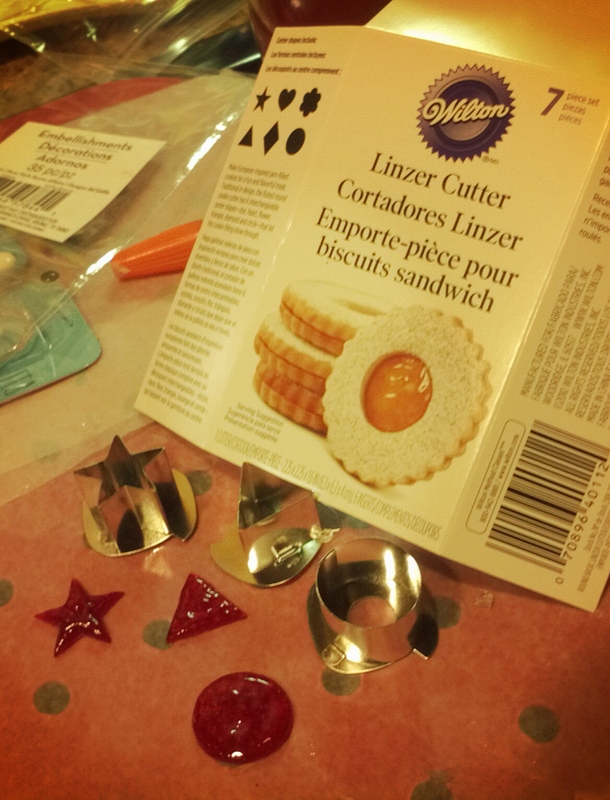 These small metal cookie cutters worked great. Below is a picture of some work in progress from my first go. Check back soon to see my finished work!